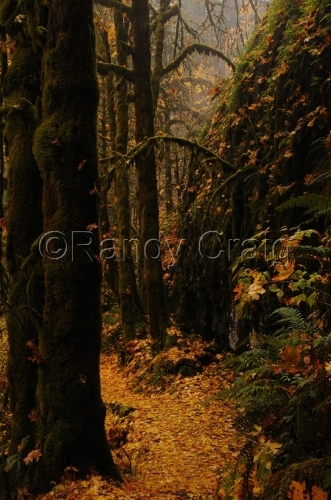 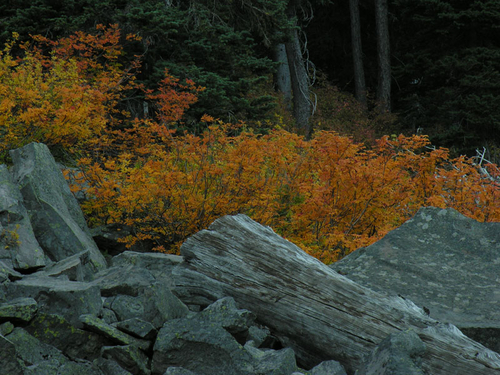 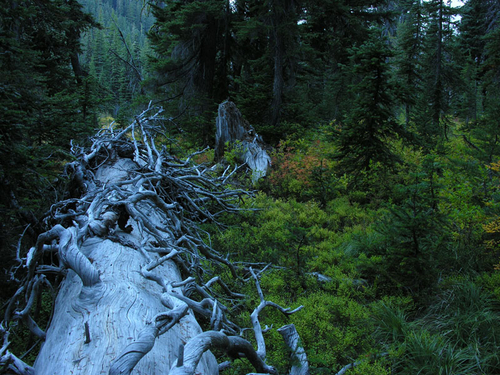 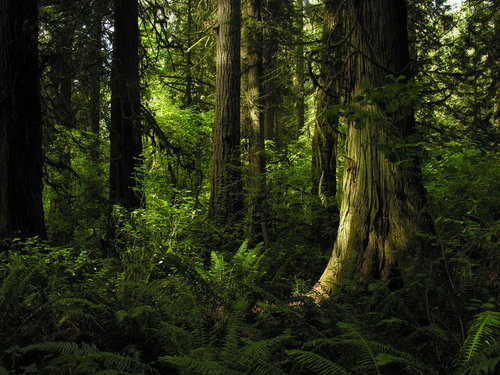 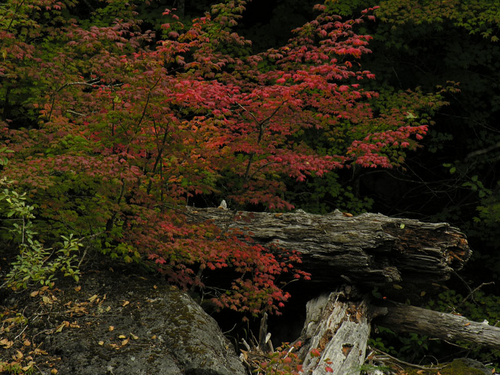 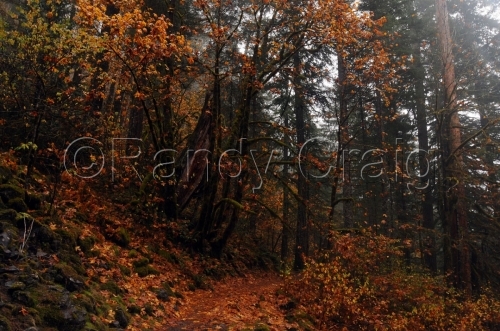 Color photo of ancient forest setting in the Pacific Northwest. 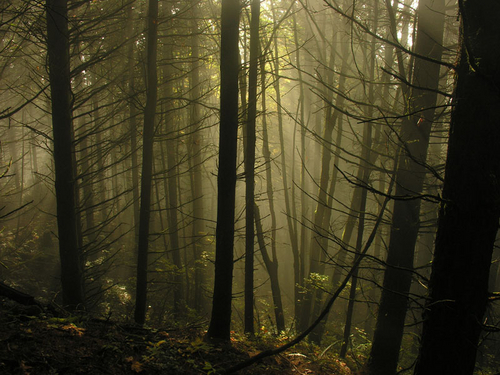 Color photo of a forest setting in early morning light. 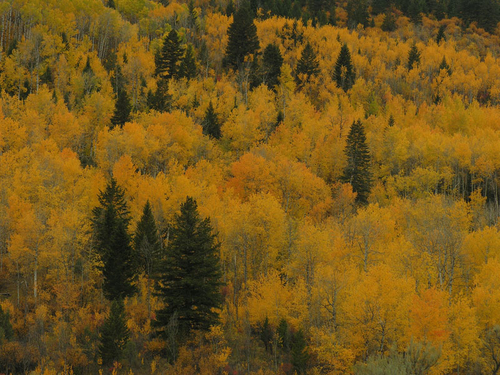 Color photo of an aspen covered hillside in full autumn color. 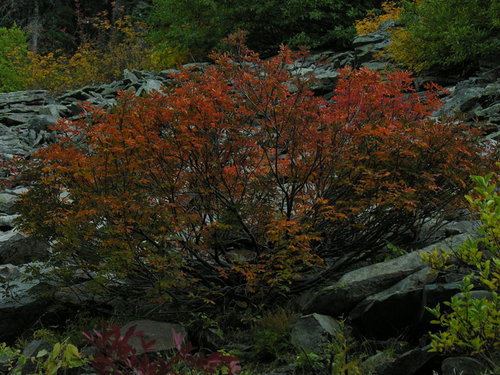 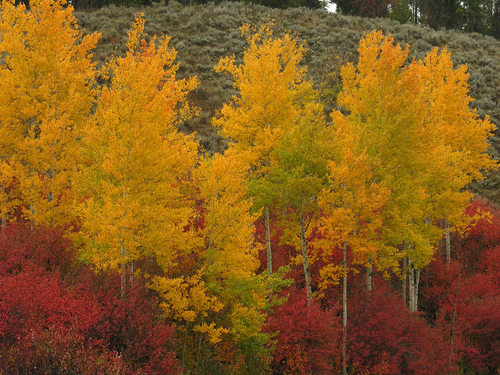 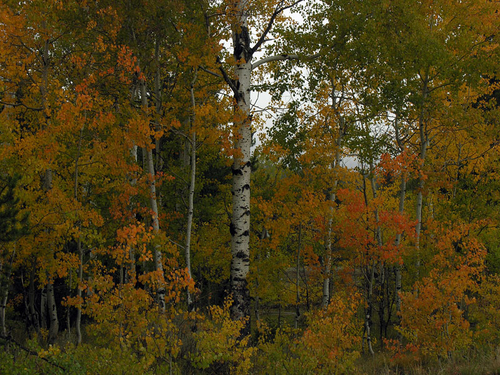 Color photo of aspens in colorful fall foliage. 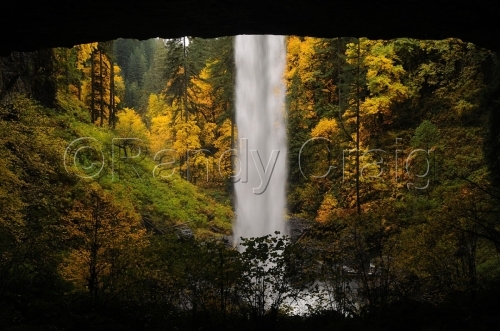 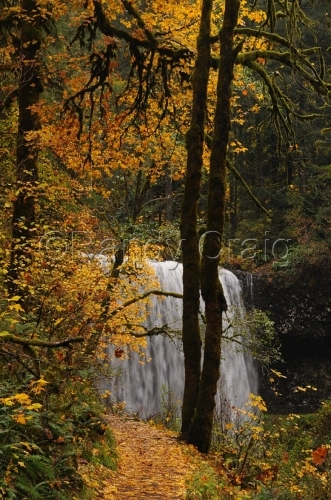 Silver Creek Falls State Park - autumn colors. 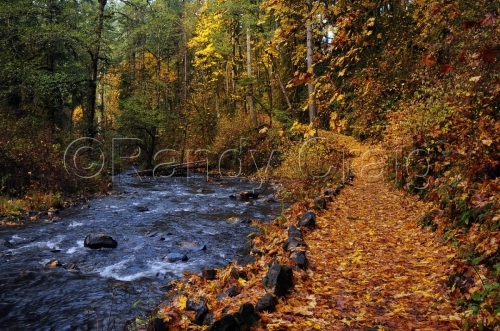 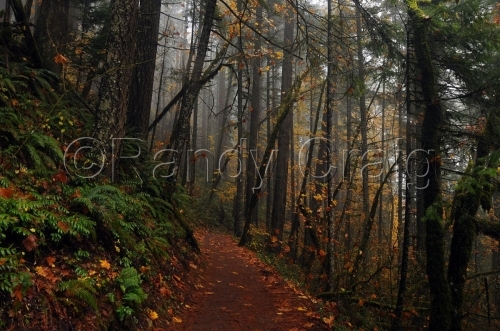 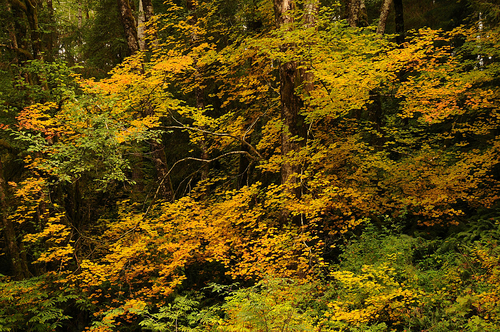 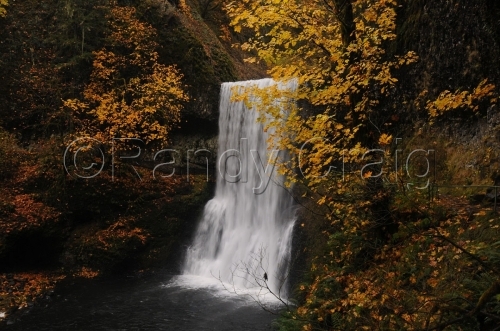 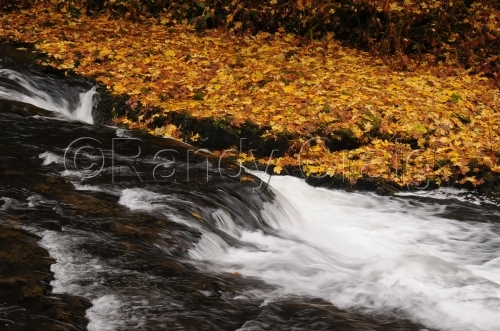 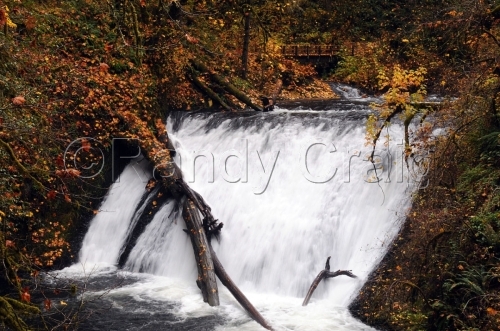 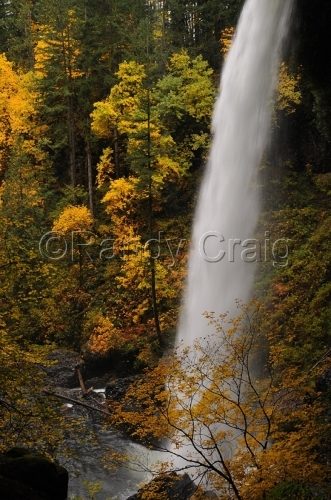 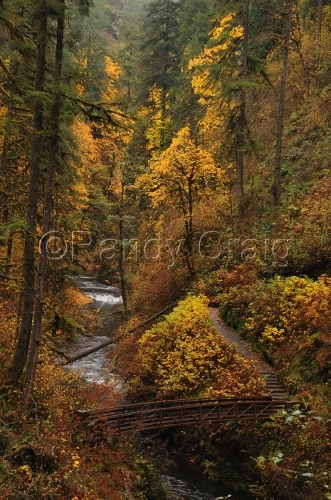 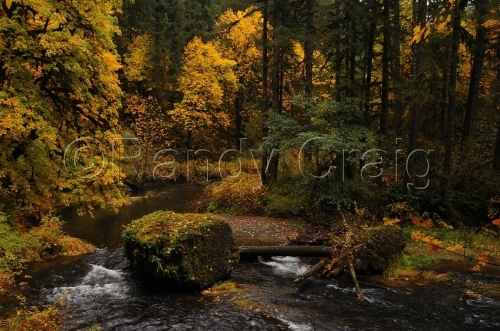 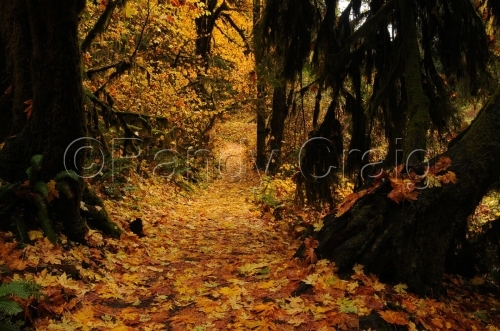 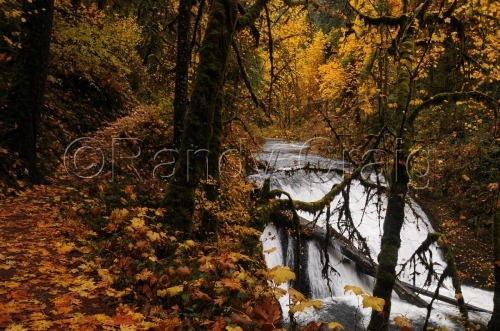 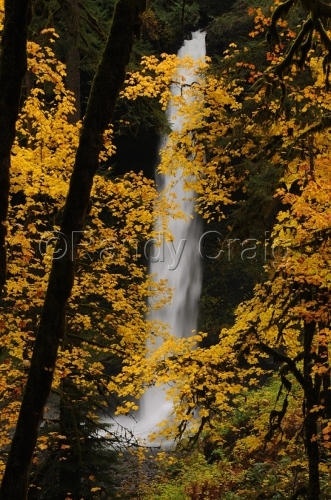 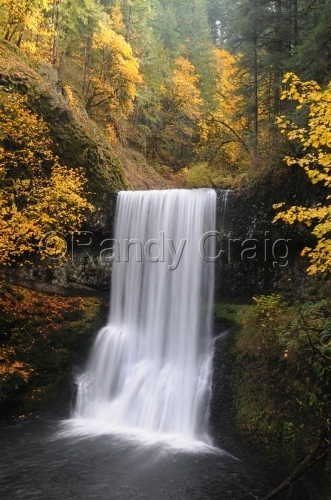 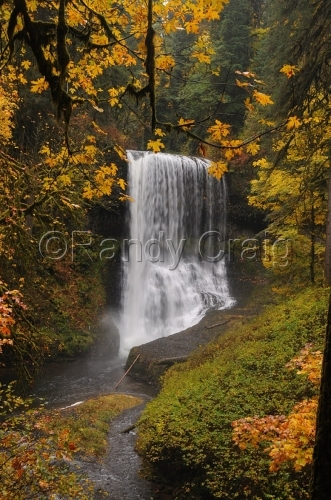 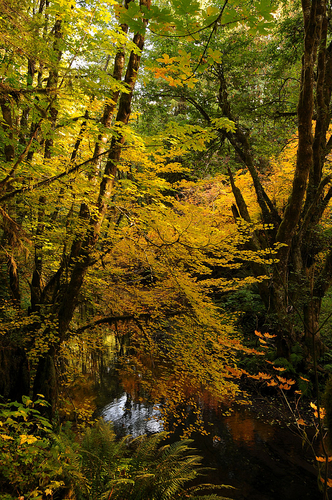 Eagle Creek in the Columbia River Gorge - autumn colors.